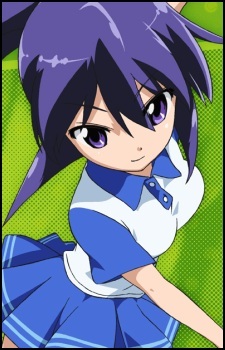 Yuri is the only member of the club who actually knows how to play tennis. She is considered the only normal girl in the entire group who takes things seriously, much to the other girls chagrin. She is often shocked at the girls other behavior. She has a younger brother in middle school named Yota.